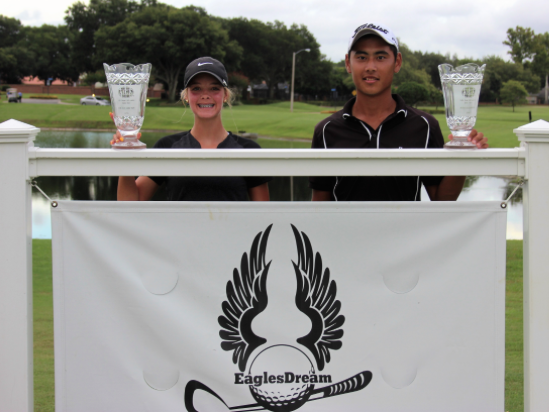 Timacuan Golf & Country Club will host some of the best junior golfers in the country this weekend (Jan 18th-Jan 20th) in the Foley Performance Academy at EaglesDream Junior Championship. The American Junior Golf Association will conduct the 54-hole competition for players aged 12 to 18 January 19-20 on the highly acclaimed Ron Garl layout. The public is invited to watch the action free of charge. There will be shotgun starts for the field of 65 juniors on Saturday at 8 a.m. and 1 p.m. for the 36 holes. Tee times on Sunday for the final round will start at 8:15 a.m. on both sides. The Foley Performance Academy at EaglesDream is located at Timacuan, and is headed by world-renowned instructor Sean Foley, coach to current No. 1 ranked Justin Rose. Many of the top juniors in the world have honed their skills at the academy. 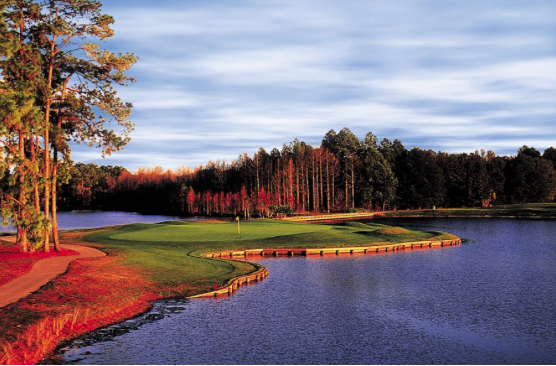 Timacuan has been among the most popular courses in Central Florida since opening in 1988. Having ranked in the top 14 golf courses in Florida, Timacuan has hosted dozens of national and international competitions. U.S. Open champion Graeme McDowell is among its fans. Another fan of Timacuan and the Mini-Verde greens is former world long drive champion David Mobley. 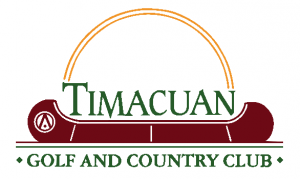 Timacuan Golf & Country Club is a semi-private facility that embraces both the public community as well as their long-standing, family centric membership. Along with Foley Performance Academy, Timacuan is committed to advancing the game of golf through education and instruction.